A cross vineyard cuvée of Les Casses Têtes with Les Murgers de Monthélie serves to suppress the Premier Cru status this wine would surely otherwise have attained. A real string to the bow of Patrick and Marion’s releases, Tête de Murger is arguably the Domaine’s greatest creation; though Javillier’s Corton-Charlemagne fans are sure to argue! 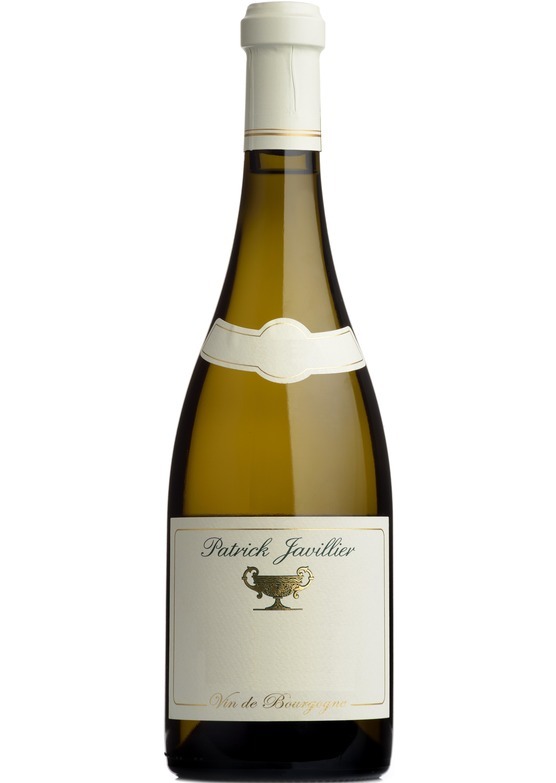 Delicate on the nose with gentle lemon freshness and round, generous vanilla cream oak notes lift from the glass. Textural and taught, notes of hazelnut and honey begin to emerge as the wine starts to open. On the palate there is such refinement and purity – a byword for 2016 Burgundy – combined with spectacular elegance and precision. The broad proportions of this cuvee always leave me speechless, especially when married with the wine’s vibrant linear focus and supreme underlying tension.